Thank you for visiting the Best4Headsets website. 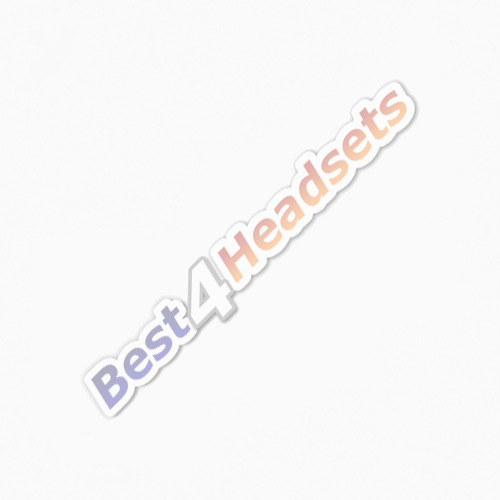 Best4Headsets deal in a large number of telecommunications products. The spectrum of this type equipment is so vast that we are not always able to have each and every product we deal with listed on our site. We are confident that we can normally find the equipment you need at the right price and within the time-scales you need. In any event, we will give you feedback on the progress of our search. Please fill in your search criteria in the box below, or call on 0844 854 6850 and speak directly to one of our experienced team. The more information you give the more quickly we will be able to assist you in your search.